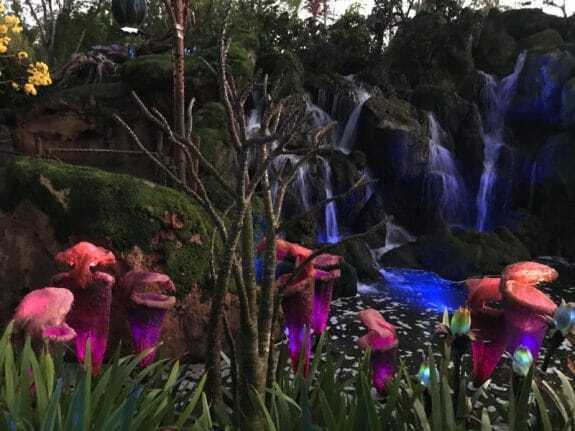 When we visited at Pandora – The World of Avatar at Walt Disney World’s Animal Kingdom in February as part of Disney’s Social Media Moms conference we were allowed in before the sun rose and it was INCREDIBLE. The entire world was glowing and the waterfalls were rushing. There truly are no words to describe how beautifully Pandora has been created. Just 20 minutes into our visit the sun started to rise and the nighttime glow disappeared. Now Disney is giving one fan(and a friend) the opportunity to sleep inside Pandora – The World of Avatar in a tent and experience the magic for an entire night! The new experience offers the chance to go “glamour camping” at Pandora while sleeping in a tent filled with modern amenities. The adventure is curated for the winner with bespoke drum ceremonies, uniquely catered dishes, a bioluminescent night hike, and surprise guests. But that’s not all. 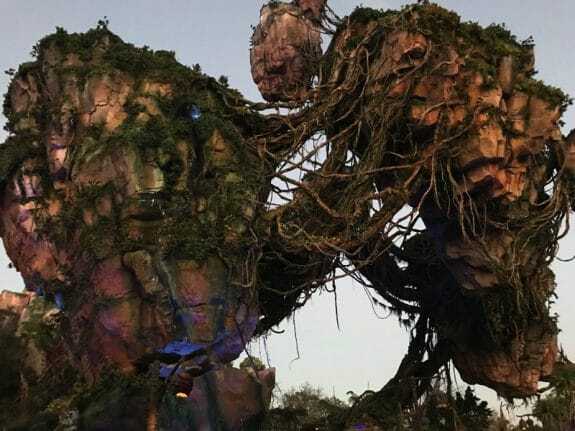 The 4-day/3-night prize package includes round-trip airfare and accommodations, with a one-night glamping experience at Pandora – The World of Avatar; (2) 4-Day Magic Your Way tickets with Park Hopper Option including access to Disney VIP Tour Guides; a $250 Disney Gift Card; and (1) Memory Maker package with unlimited Disney PhotoPass Service photos, and more. Don’t get excited Canadians…. The giveaway is open for entries until June 19, 2018, at 12:00 PM PDT. Open to legal residents of the United States & D.C., who are 18+ at time of entry. Limit 1 entry per person. Finalists must participate in a phone/Skype interview with designated representatives of Sponsor and Walt Disney World. Visit Disney’s site for more information.